This entry was posted on 10 mayo 2011 a 10:56 pm	and is filed under Acción, Informática, Videojuegos. 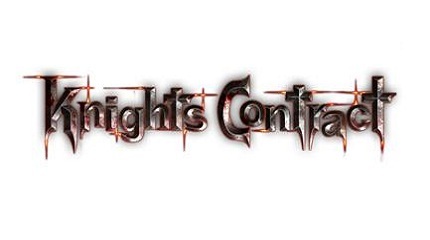 Etiquetado: Análisis, Knights Contract, Opinión, Xbox 360. You can follow any responses to this entry through the RSS 2.0 feed. Both comments and pings are currently closed.